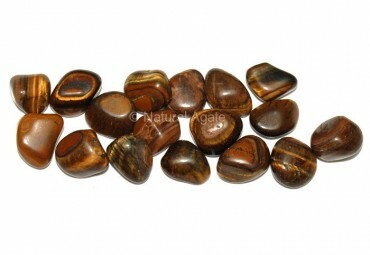 Tiger Eye Tumbled Stone keeps you grounded and guide you towards spiritual path. It makes you optimistic and strengthens your will-power. It is available on Natural Agate at an affordable price.